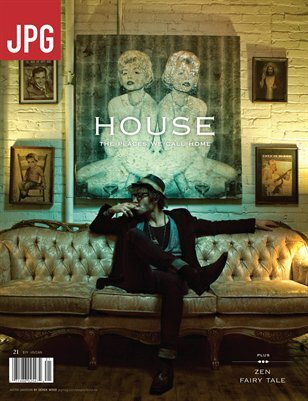 In this issue, JPG invites you make yourself at home and view the unique photos and stories about Houses from around the world. Next, our contributors take a deeper look at their surroundings and capture powerful moments of Zen. Finally, JPG members weave a story beyond imagination, pushing the boundaries of fantasy and reality by depicting scenes of a Fairy Tale. See all this and more in Issue 21 of JPG Magazine!